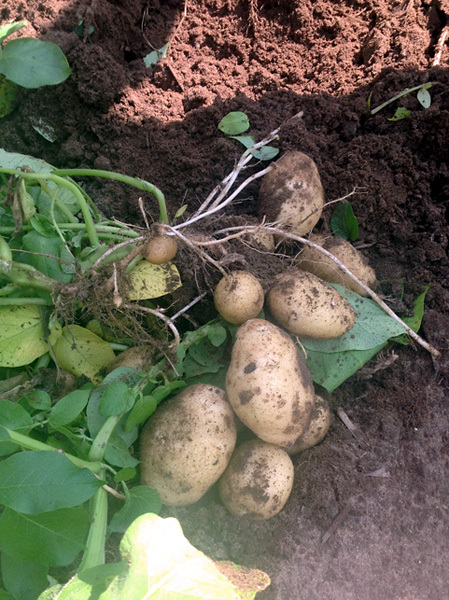 Actual CETS AstroTuber seed potato production results as documented by a CETS customer. 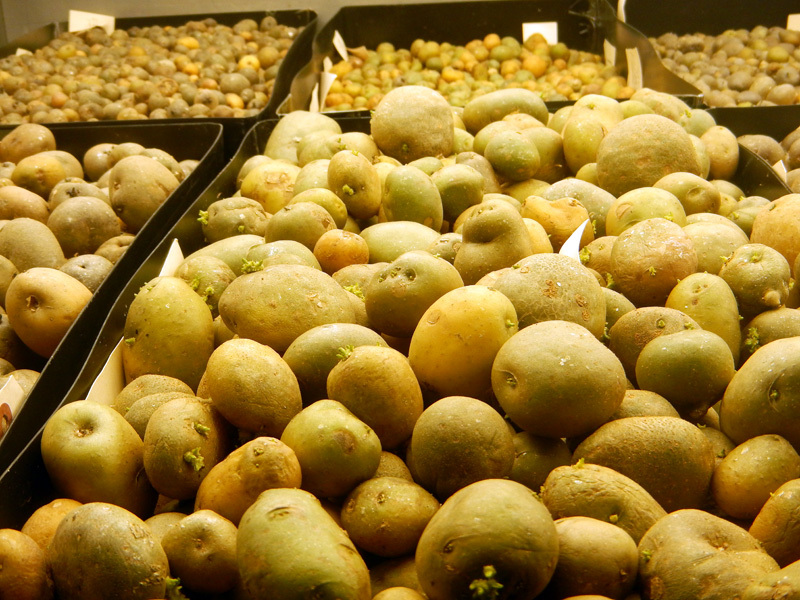 AstroTubers produced in CETS phytotrons. 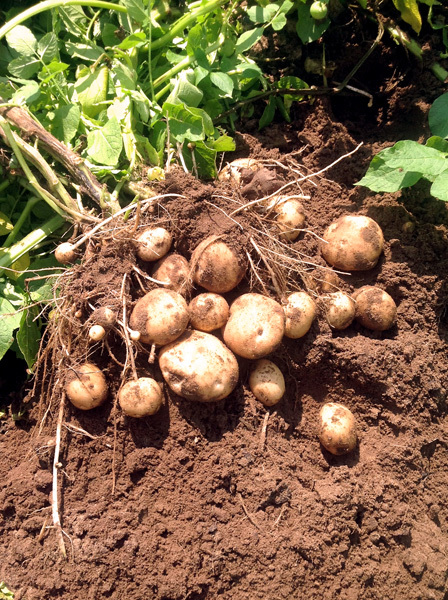 + 15000 AstroTubers sizes ½” to 1+” produced in phytotrons (64 sqft total).